HDR (High Dynamic Range), does exactly as the name suggests, it allows you to expand the dynamic range of the photo, so there’s a greater range of tone between the very dark black areas to the lightest white areas which digital cameras can’t do in a single image. There are generally two types of HDR; the realistic; where you just want to make the photo to look more similar to what the eye can capture, and the surrealistic (not to everyone’s taste! ); where you want to give your photo more of an artistic touch. When shooting HDR you’ll need to set your camera up first. The object is to take multiple shots of the same scene, so, set your camera to aperture priority mode and then, in your cameras menu, set your camera to shoot exposure-bracketed shots and then go to the Exposure Compensation/Auto Exposure Bracketing ( on a Canon; Expo Comp/AEB) in your menu choose one or two stops brighter (this automatically sets the bracketing one or two stops darker). Now set your camera to high speed continuous shooting mode in the menu. 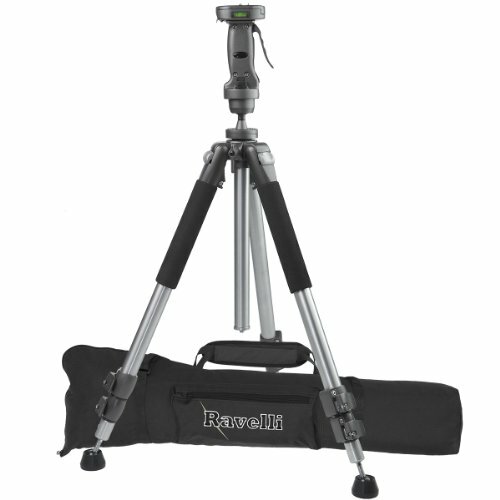 To keep your shots perfectly aligned it’s best to use a tripod. You’ll need a minimum of three shots to make an HDR image but you can use more if you want (and if your camera allows!). In bridge, or (mini bridge), Ctrl + Click on the photos you’d like to merge into HDR. Once they’re selected, go under the Tools menu, select Photoshop, then Merge to HDR Pro. You’ll then see the HDR Pro dialog appear with the default setting. It won’t look too good at this point. If you’re looking for the surreal look, try clicking on one of the preset pop-up menu at the top of the screen and select one of the presets. After running through all of them you may not be too inspired. Choose one to whats closest to what you’re trying to achieve and then start selecting the different sliders until you get what you want. Radius 68, Strength 3.28, Gamma 0.43, Exposure 1.35, Detail – 178, Shadow -72, Highlight -63, Vibrance 54, Saturation 37. Concentrate more on the edge glow sliders and the radius sliders to start with and then the Gamma slider. Getting the right HDR photo is very subjective, so you’ll need to practice with the sliders until you get used to what each one does. Once you’ve finished click OK. In the Editor, choose filter> unsharp mask and add some sharpening.